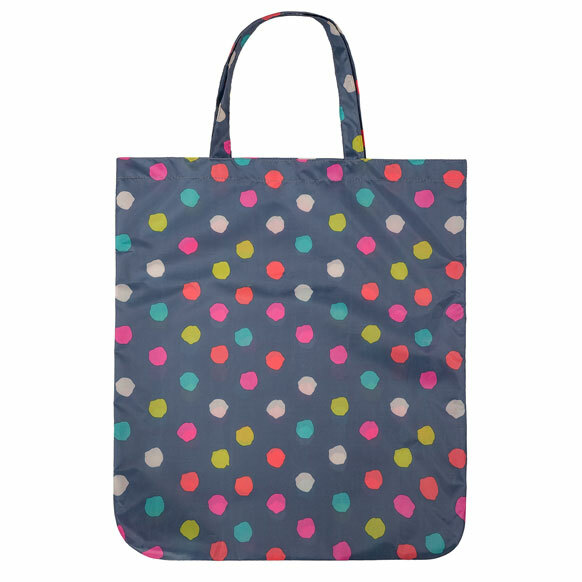 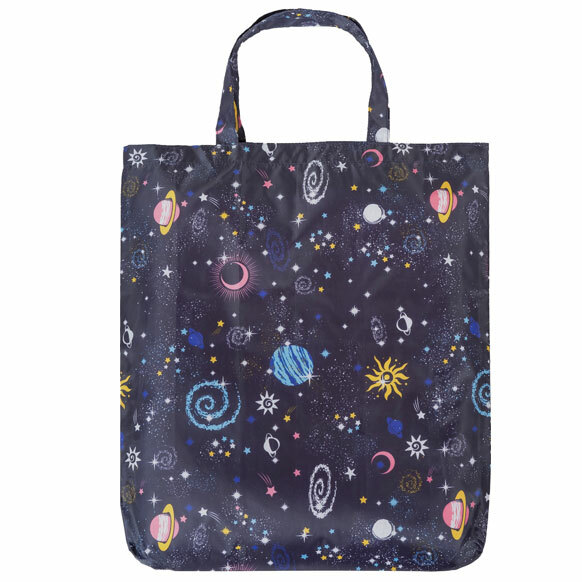 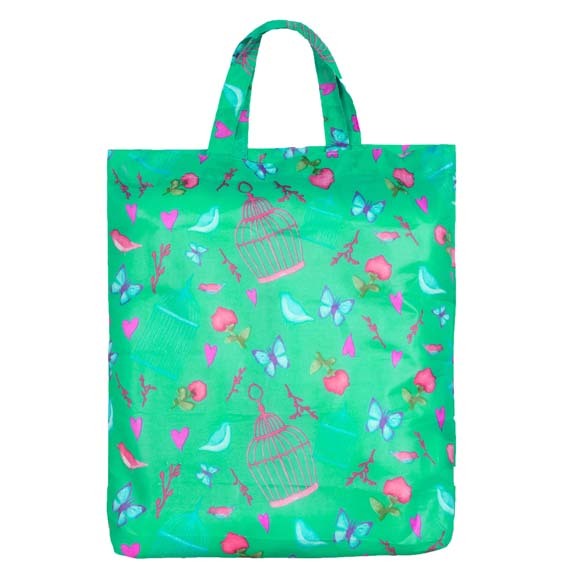 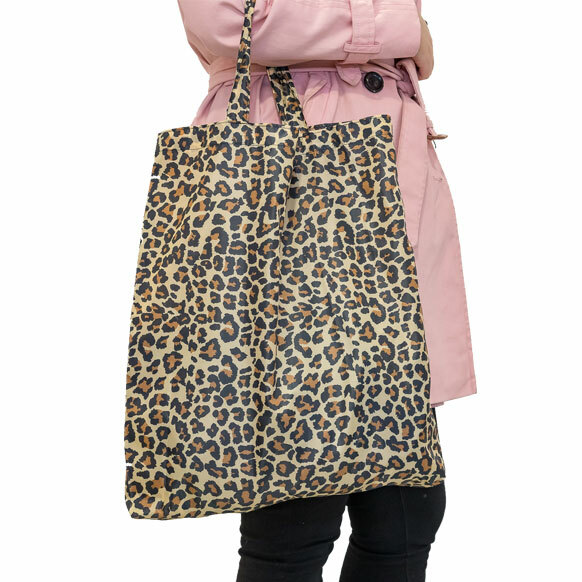 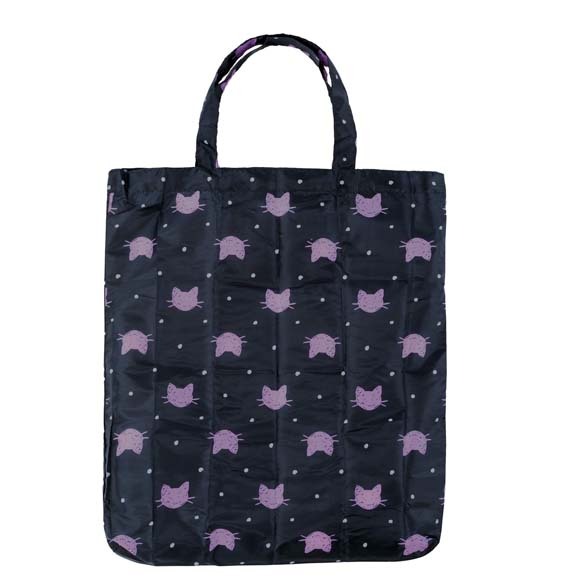 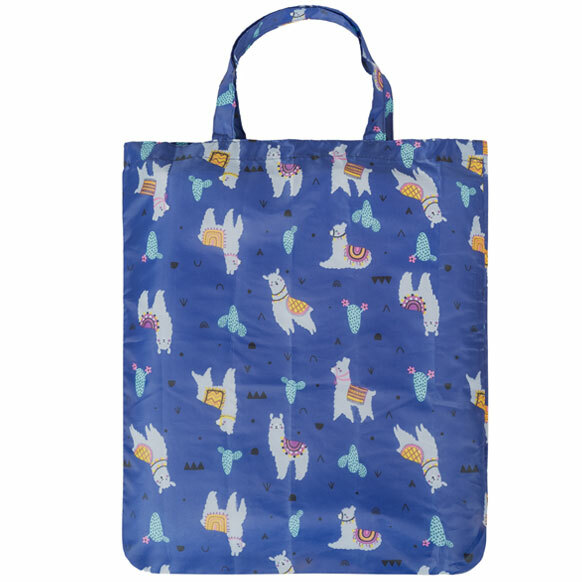 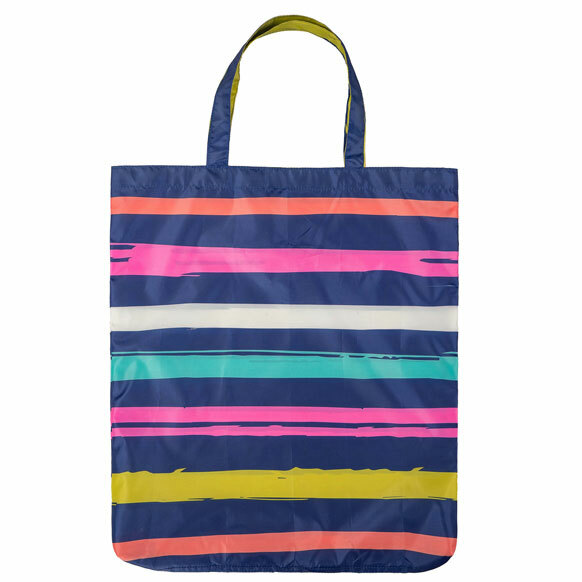 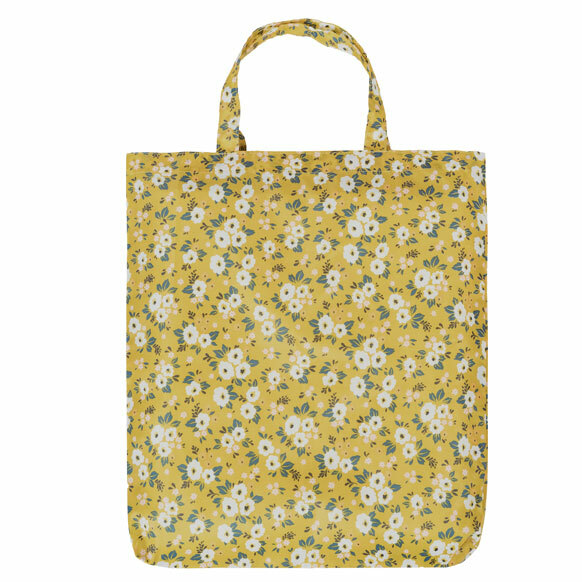 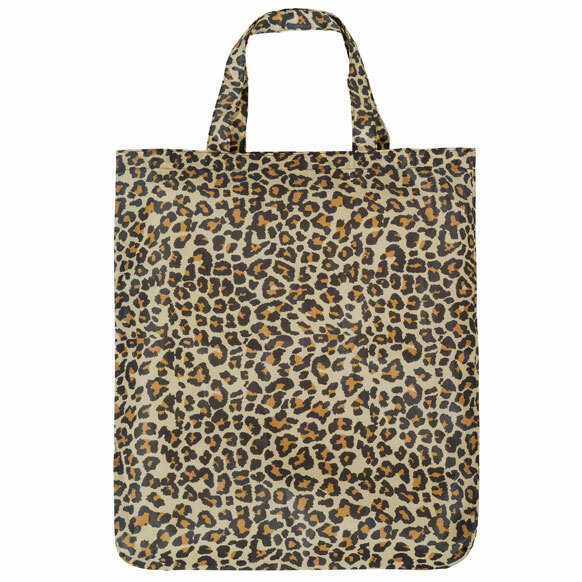 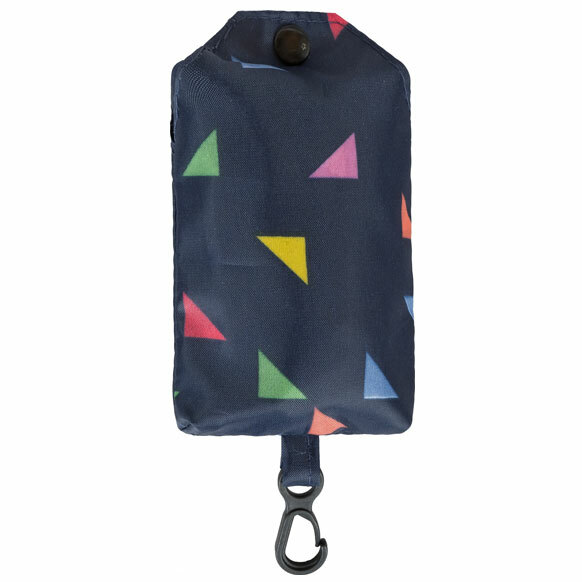 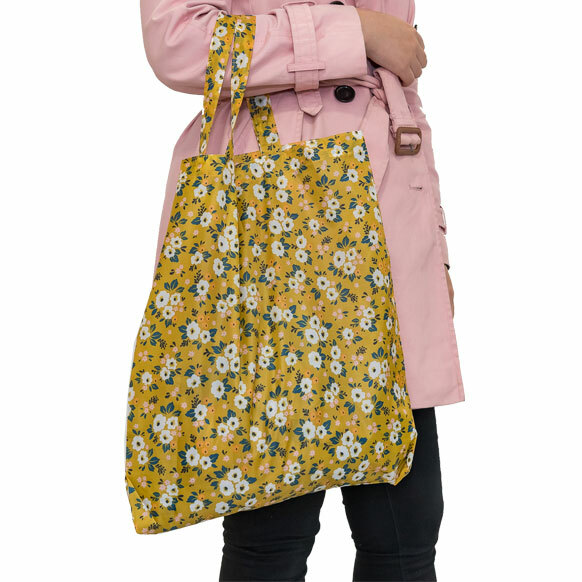 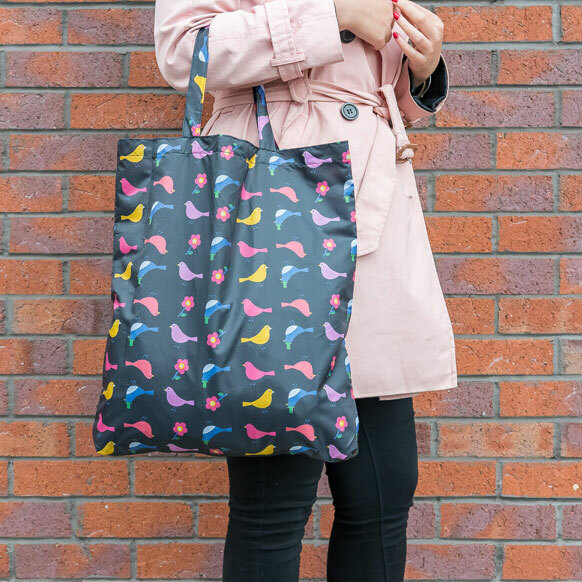 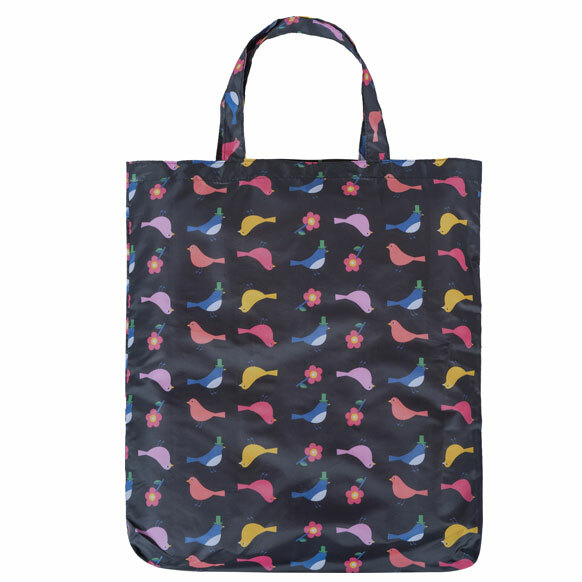 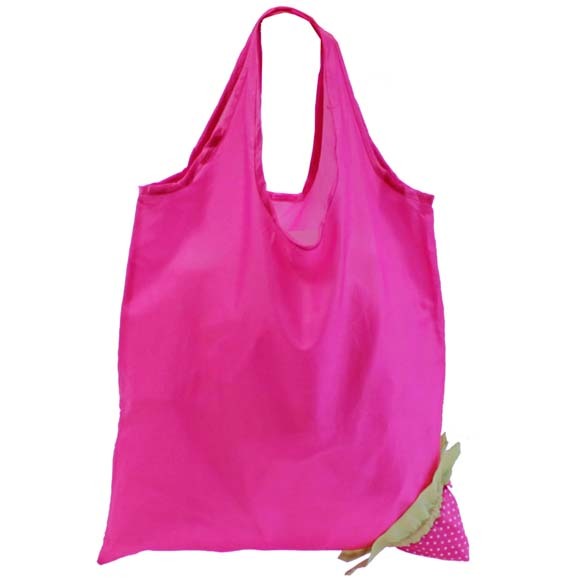 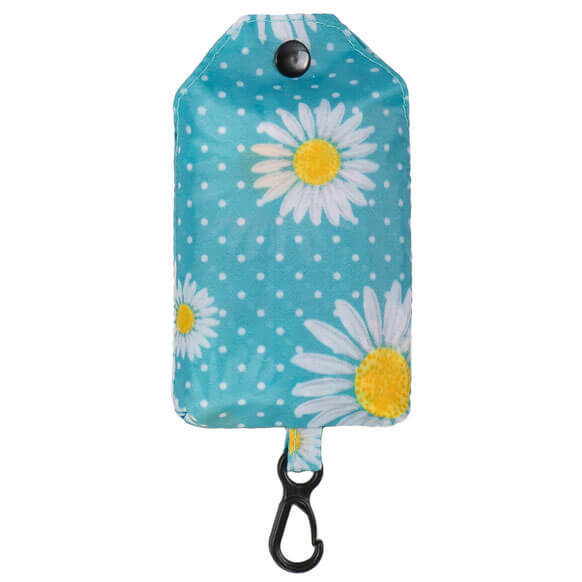 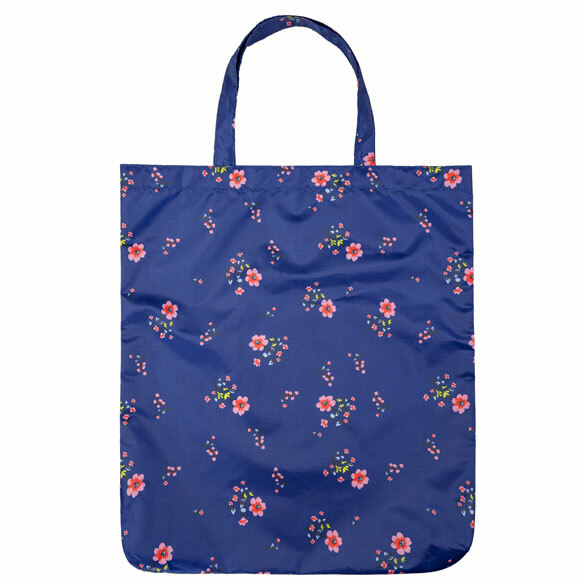 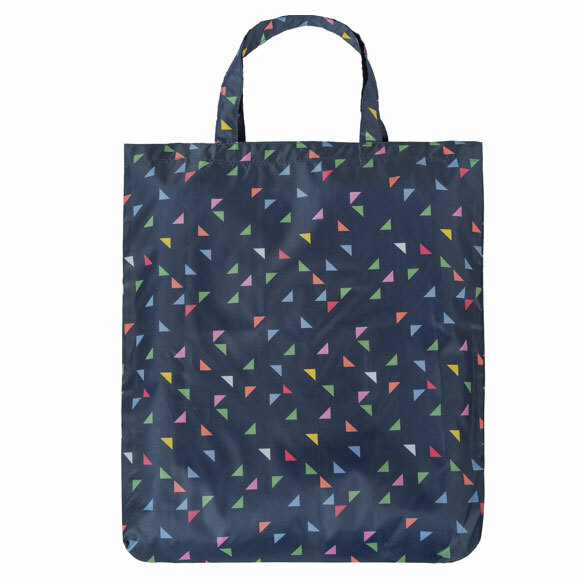 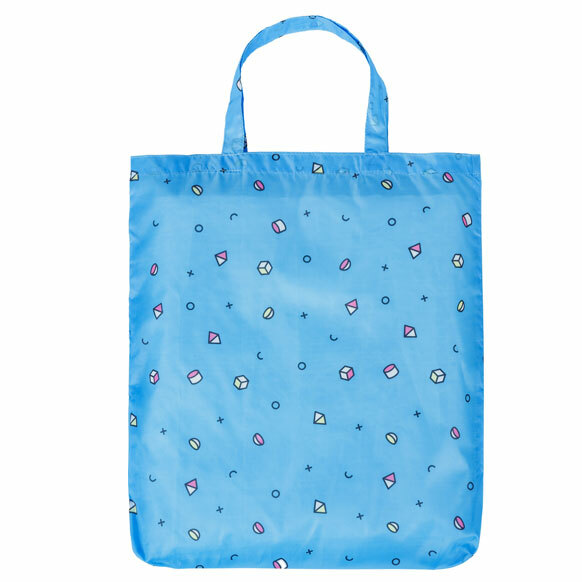 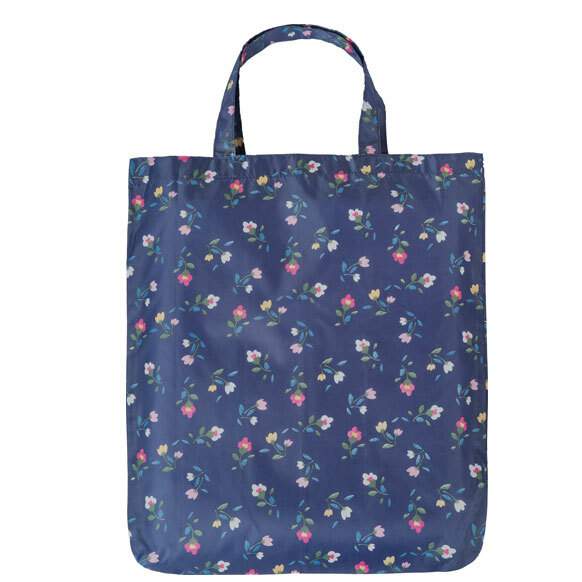 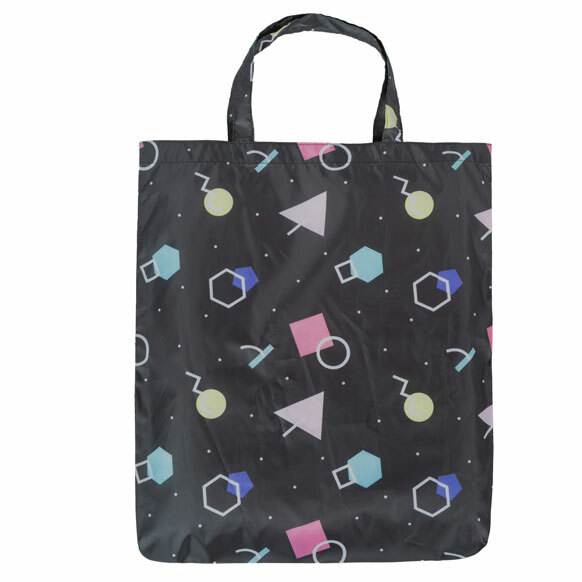 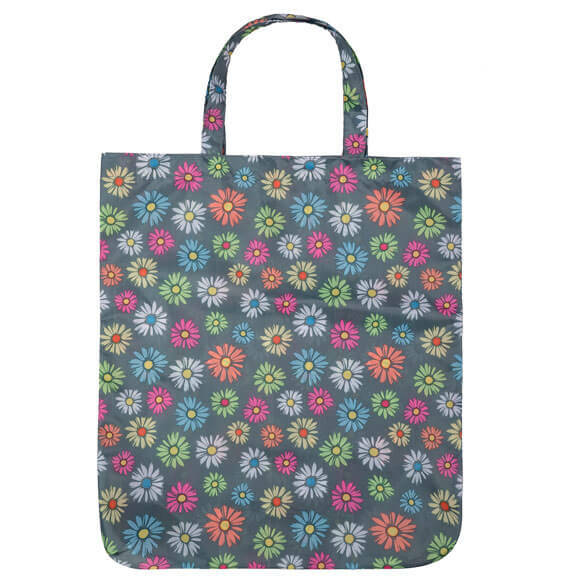 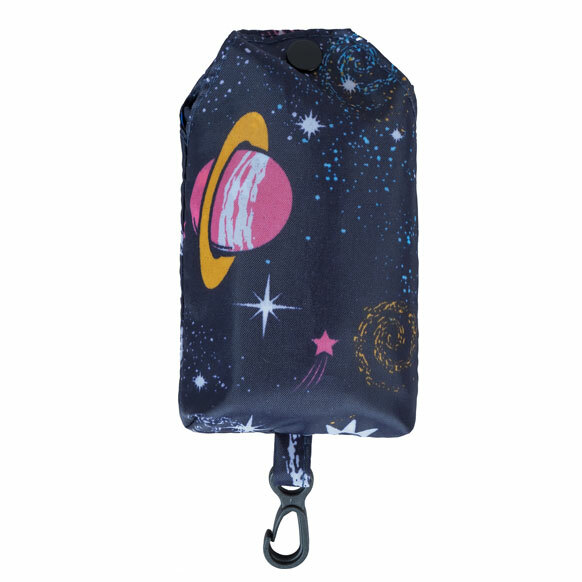 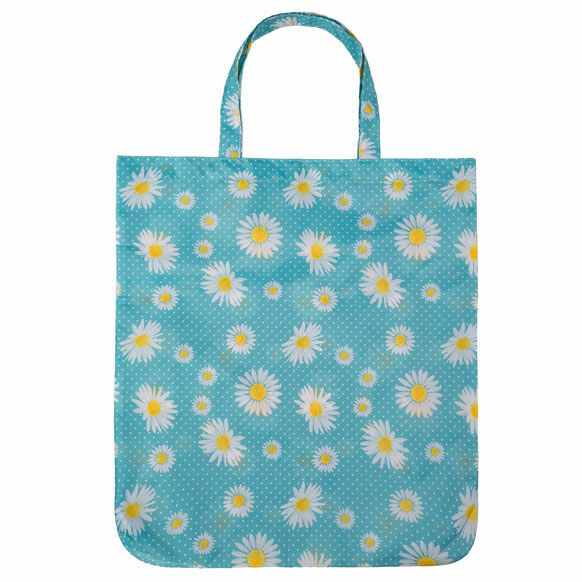 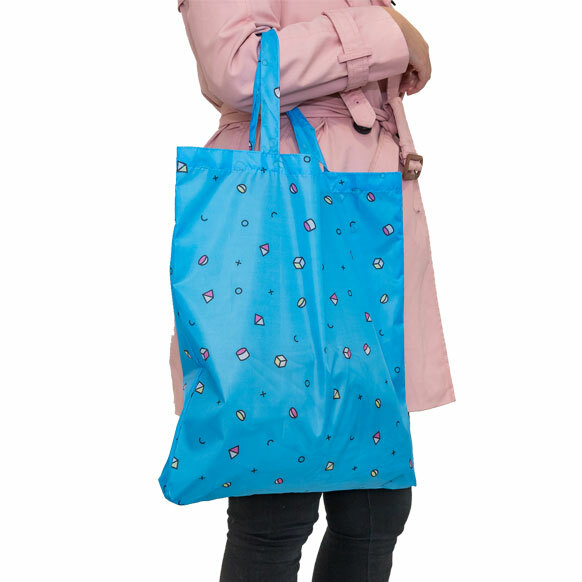 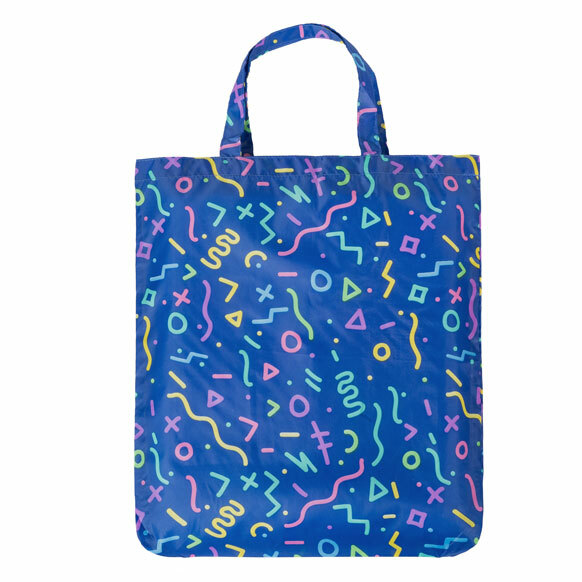 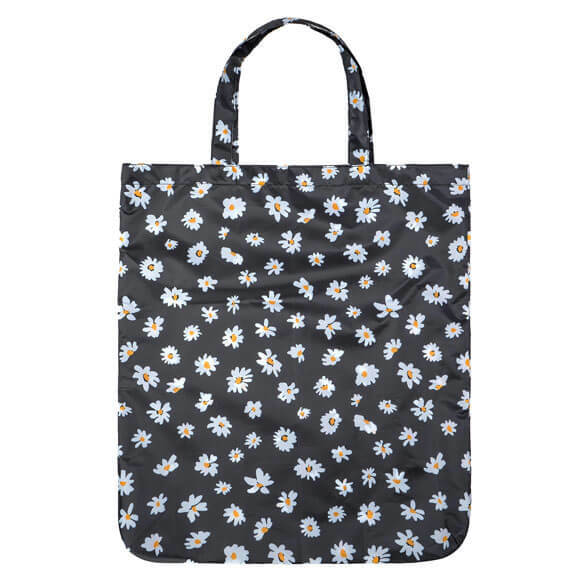 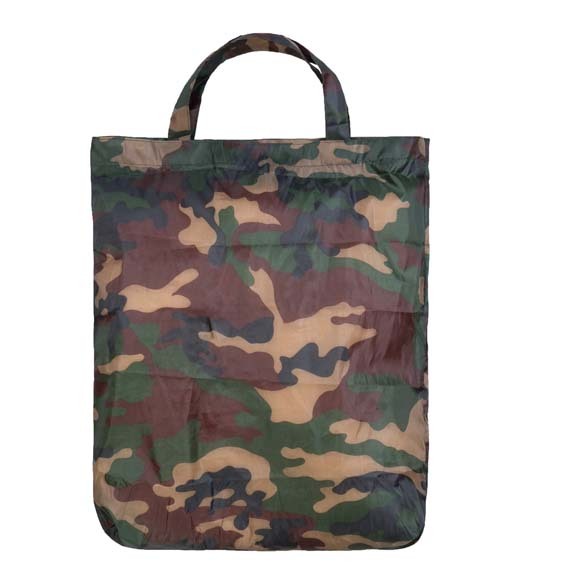 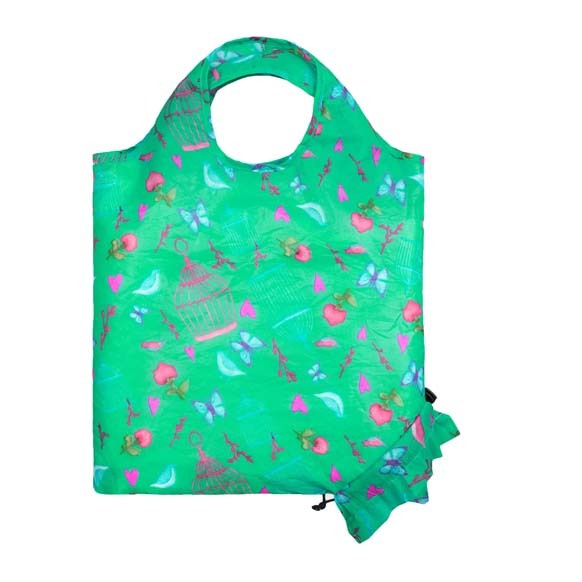 A Range of fashionable and reusable shopping bags for life. 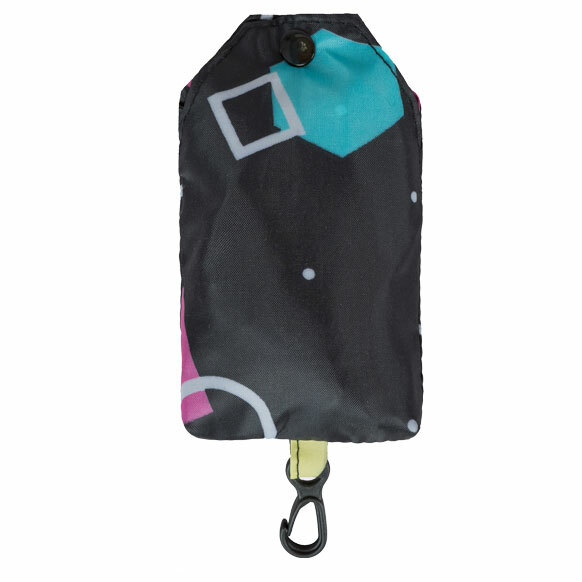 The bags are able to fold into themselves to save space for storage. 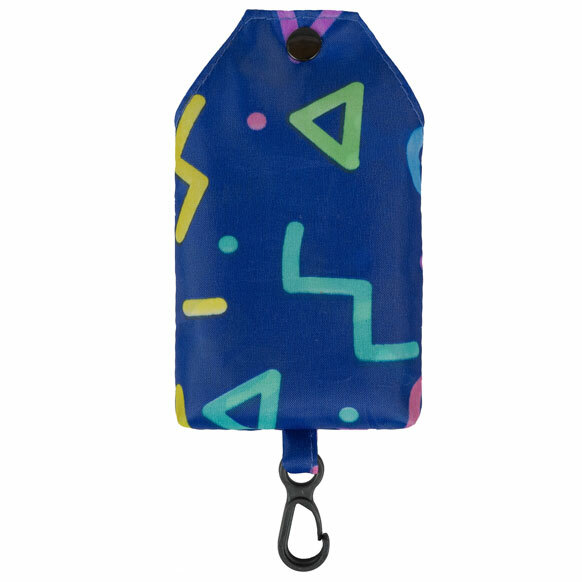 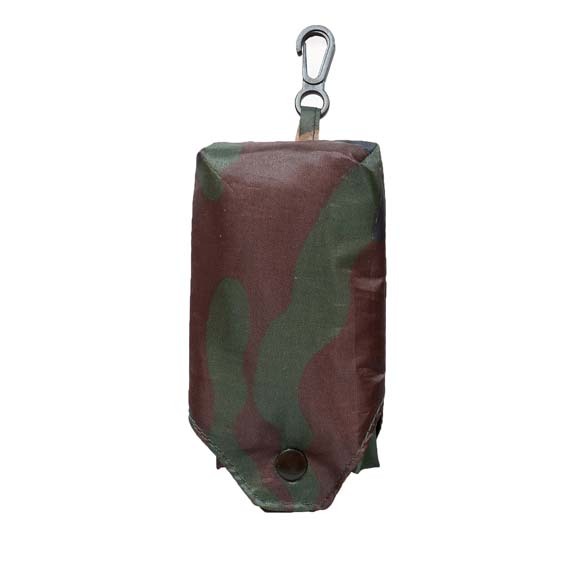 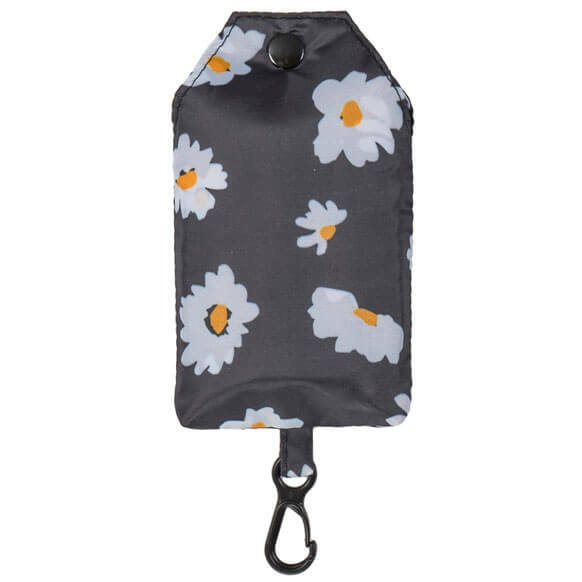 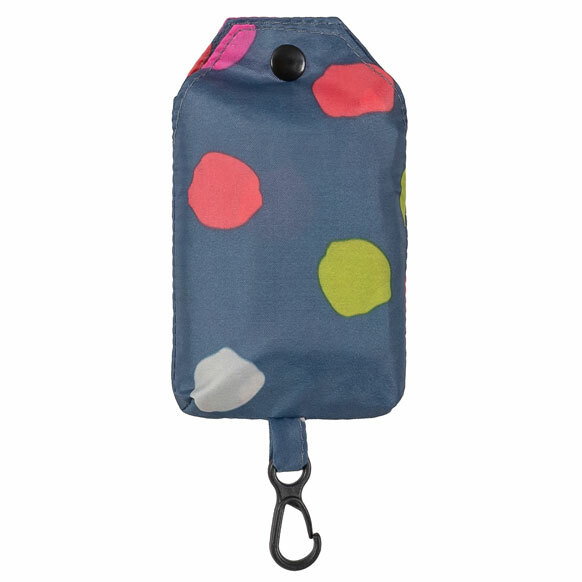 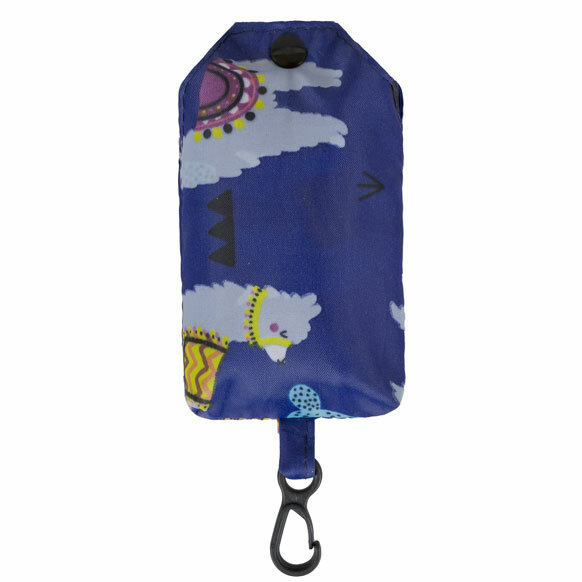 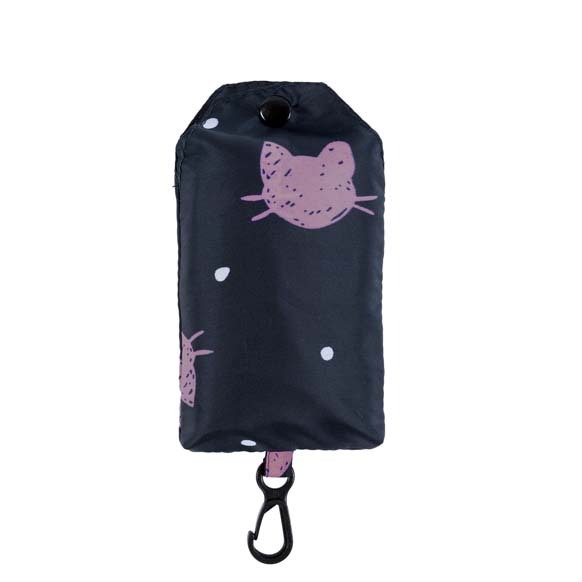 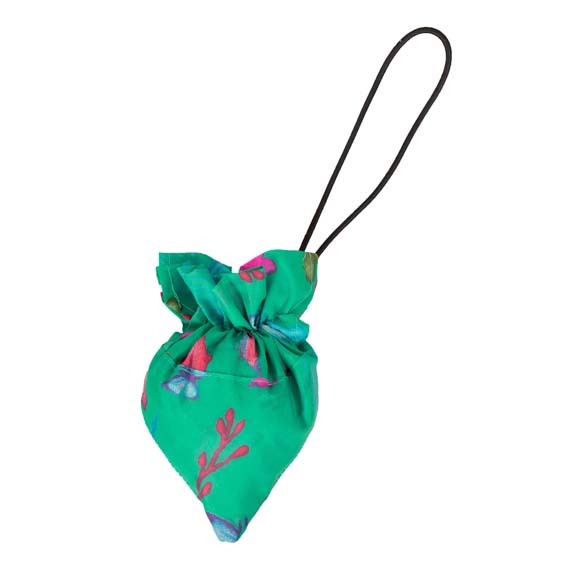 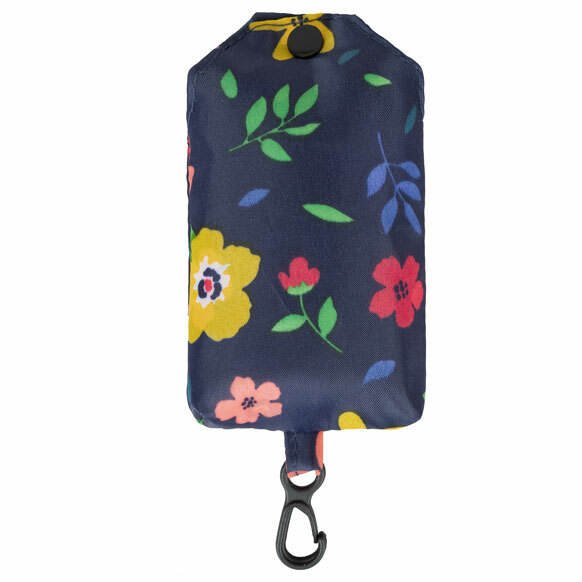 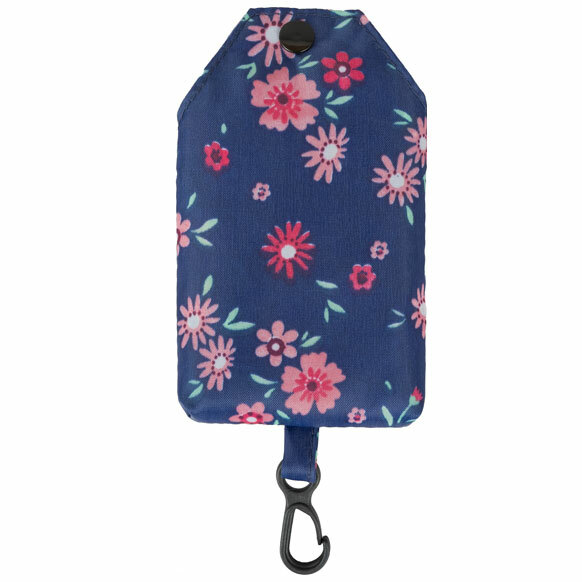 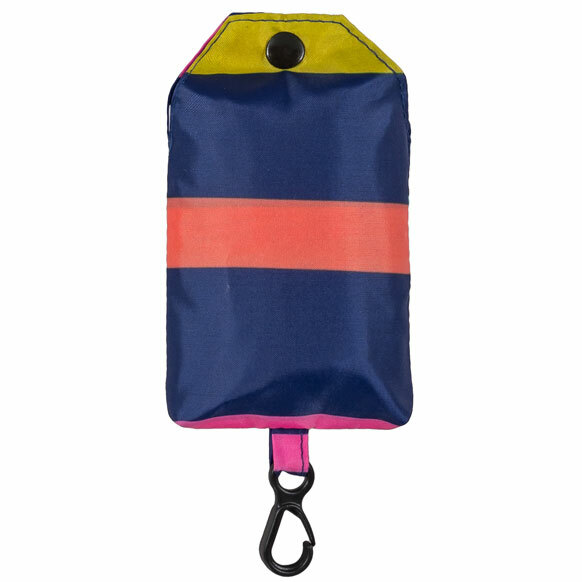 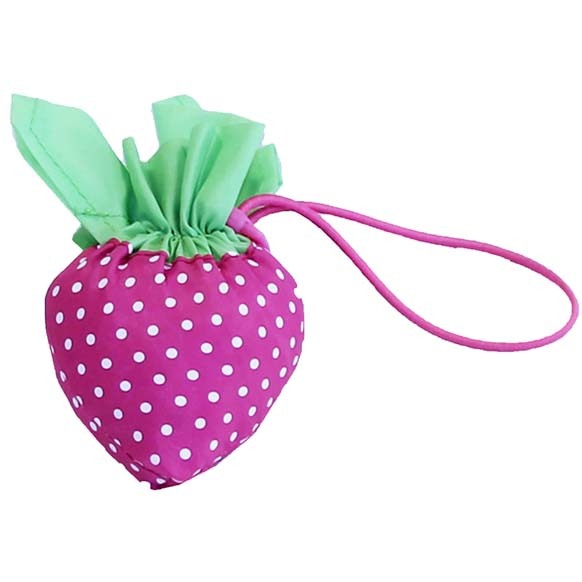 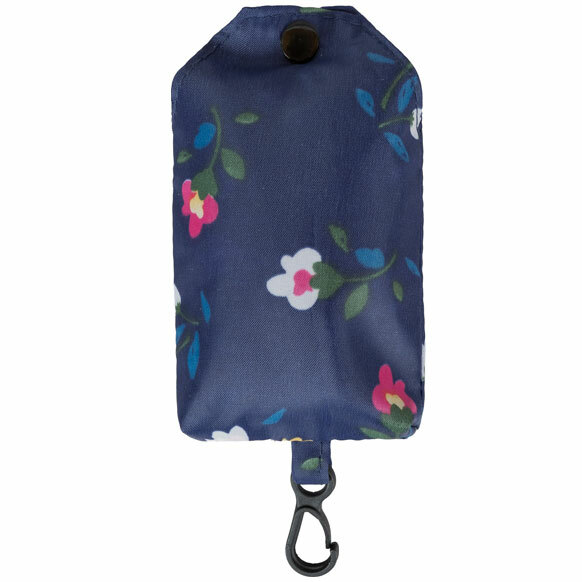 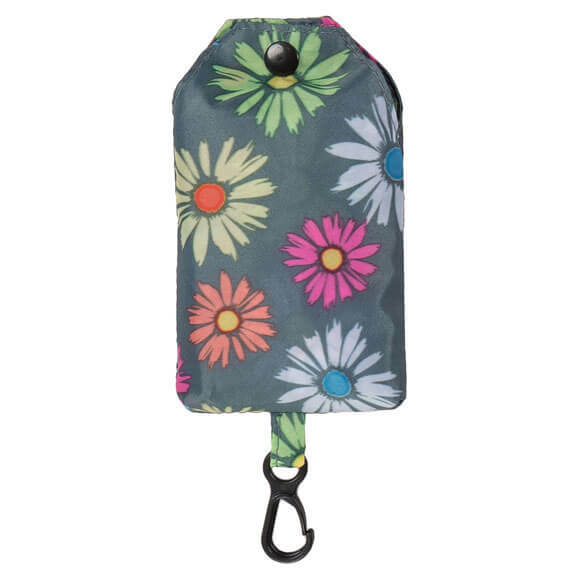 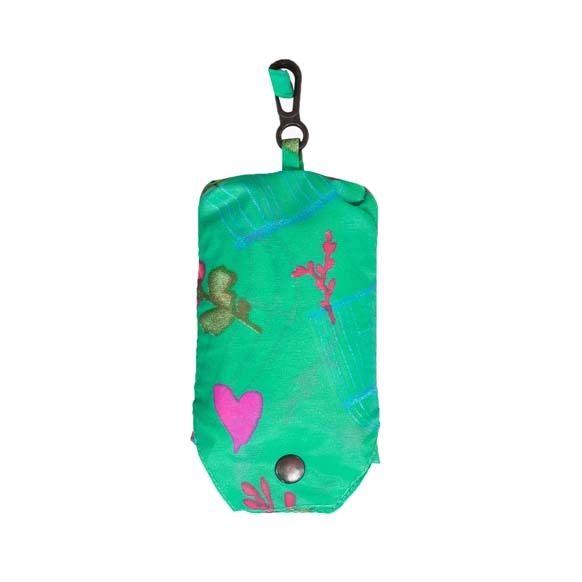 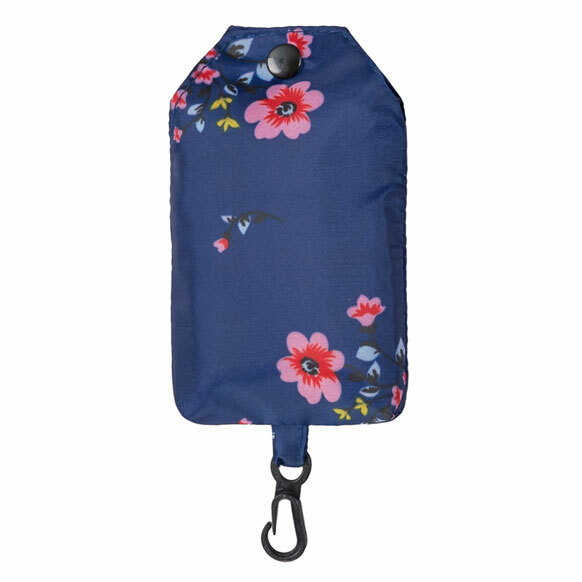 Available in Vest Bags or Pouch Bags.